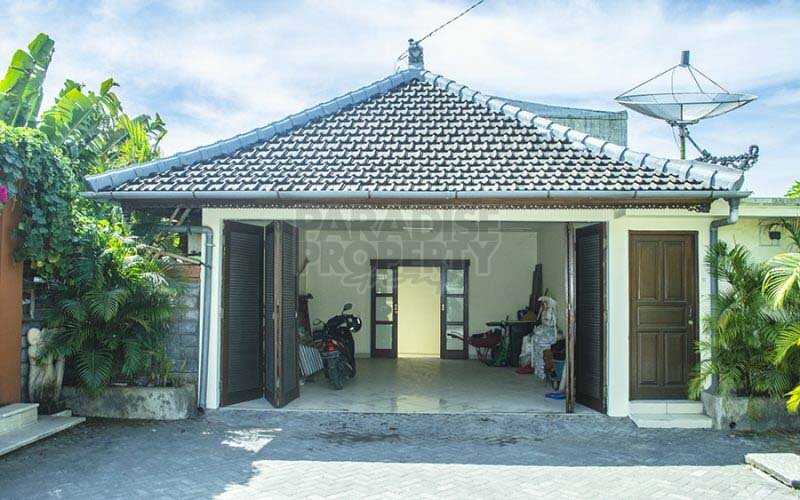 In a residential area of Jimbaran, this property is located in a neighbourhood with a large access road very close to the Bypass. 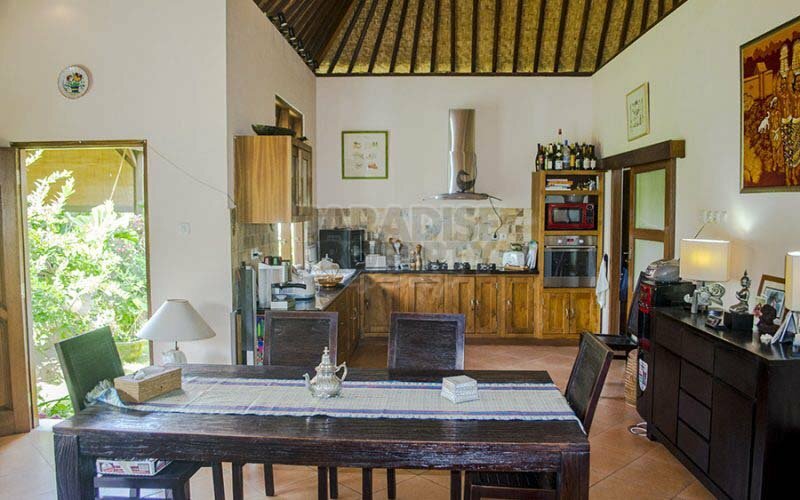 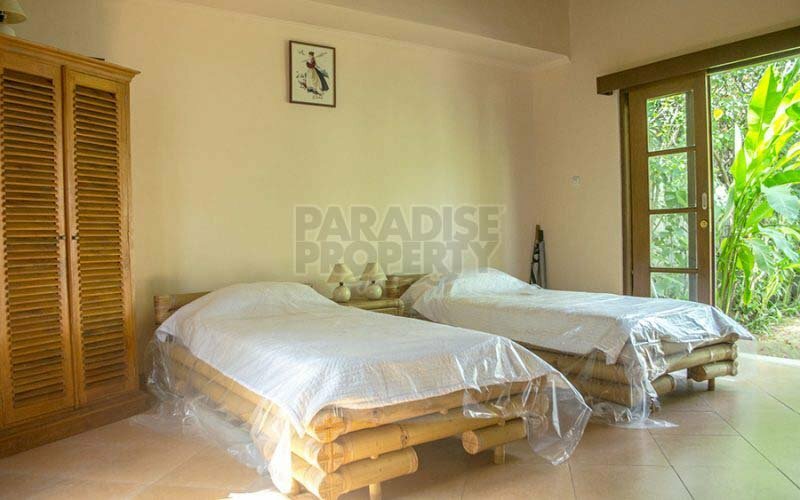 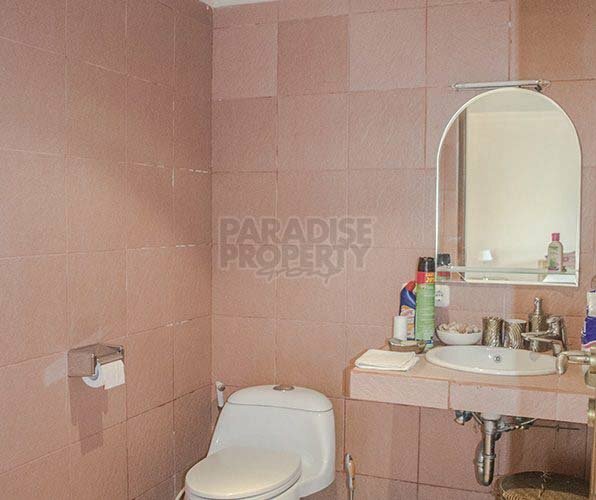 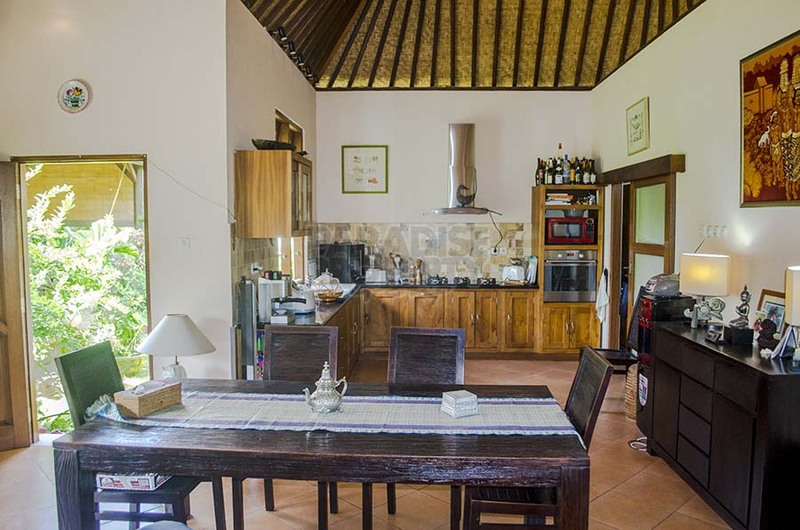 Less than 15 minutes from the airport, this property is ideally located for someone wishing to live in Bali close to the city, but without the traffic issues. 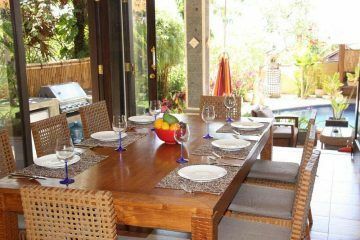 There are many popular restaurants and shops in this area. You will also find some of the best beaches (Jimbaran, Nusa Dua, Uluwatu, Pandawa), beach clubs and hotels that Bali has to offer. 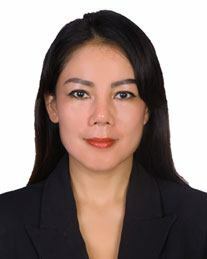 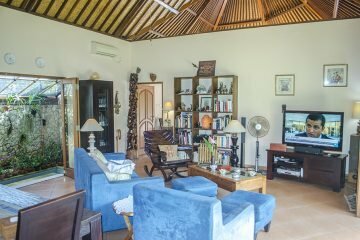 There are also 2 International standard golf clubs within 15 minutes from the property; one in Pecatu and the other one in Nusa Dua. Located approximately 200 meters above sea level, this property has a nice temperate climate and you can expect to enjoy daily sea breezes. 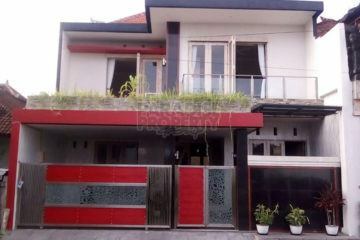 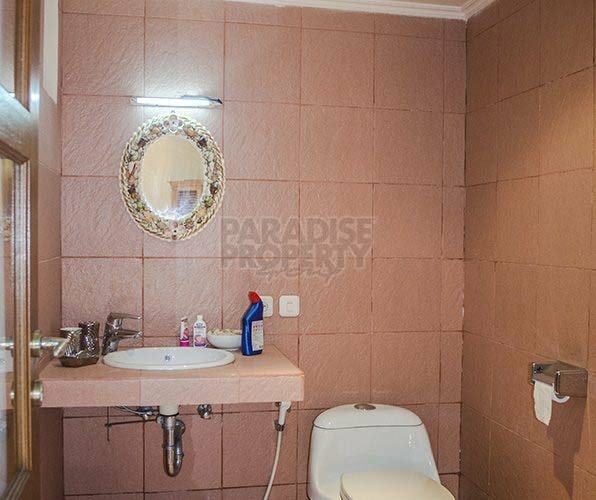 The villa is located on FREEHOLD (Hak Milik), 800 sqm (8 are) of rectangular shaped land. 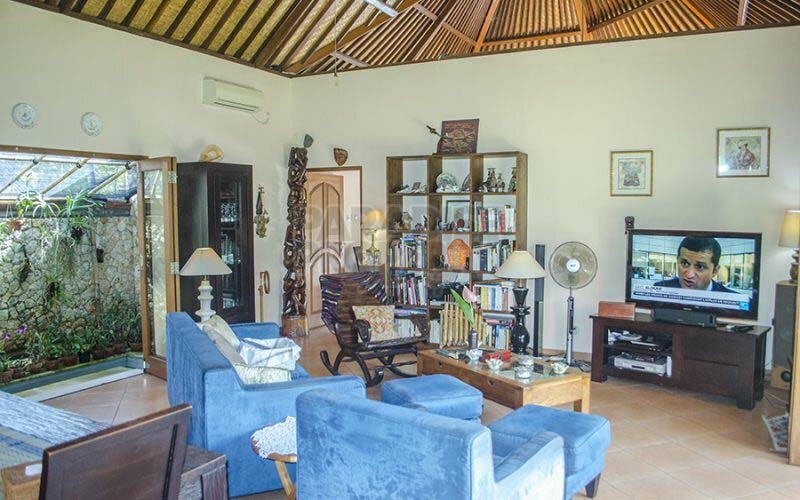 This architecturally designed house was built in 2008 and is well maintained, with a total building size of 368 sqm. 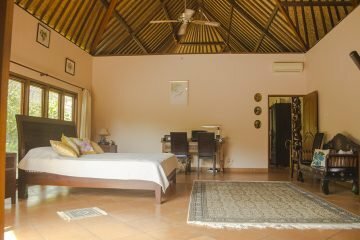 The main building is divided into a living room, which opens onto a fully equipped kitchen with electric cooker, oven, a pantry with shelves, 2 refrigerators, 1 freezer and a dishwasher. The master bedroom has an ensuite bathroom and a separate wash closet. There are 2 independent pavilions, each comprising a bedroom, toilet, and outdoor shower. 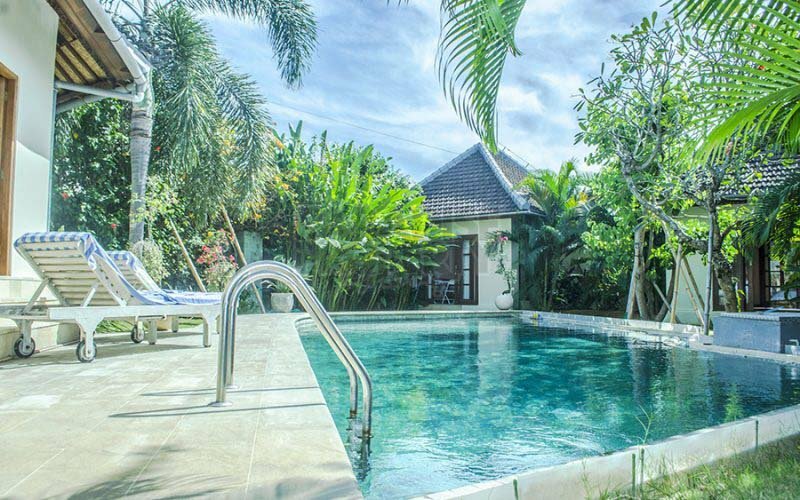 All rooms have views of the swimming pool. 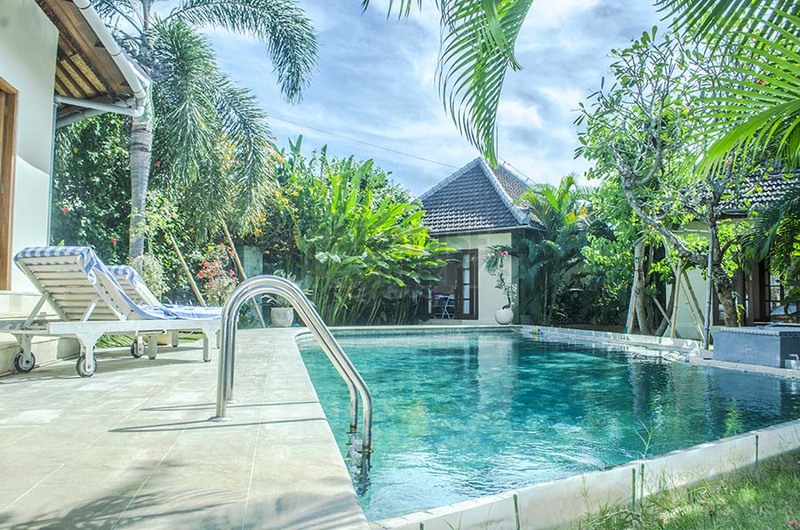 Pool size is 12 x 5.80 meters. The Gazebo could be converted into a 4th bedroom. There is a separate covered garage with enough space to park 2 cars and a few scooters. 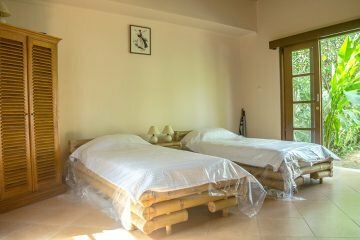 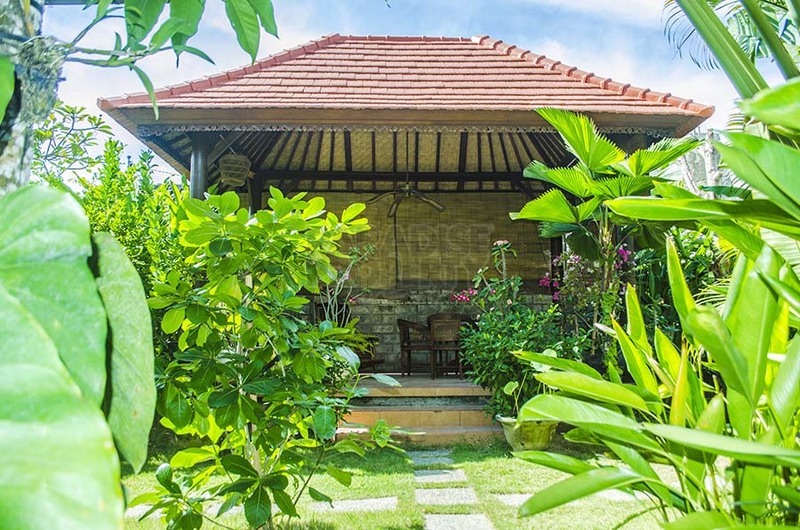 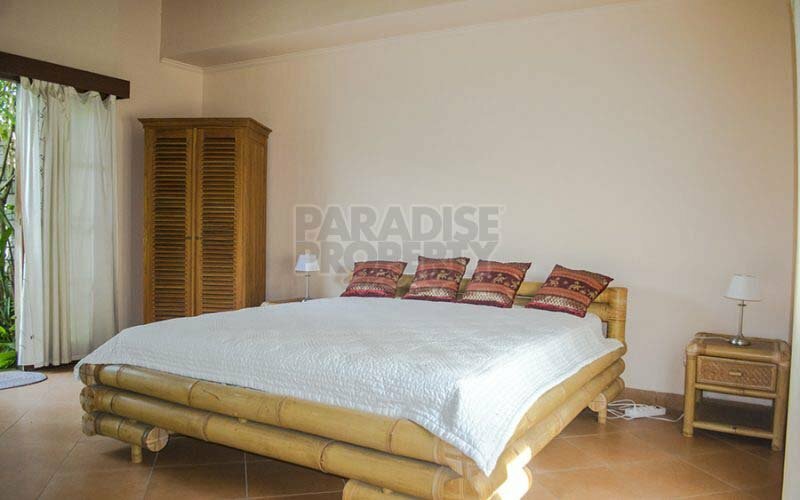 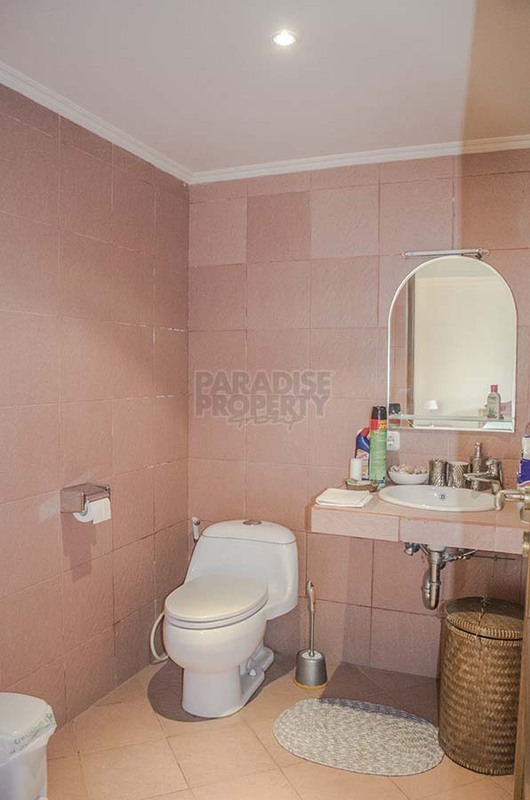 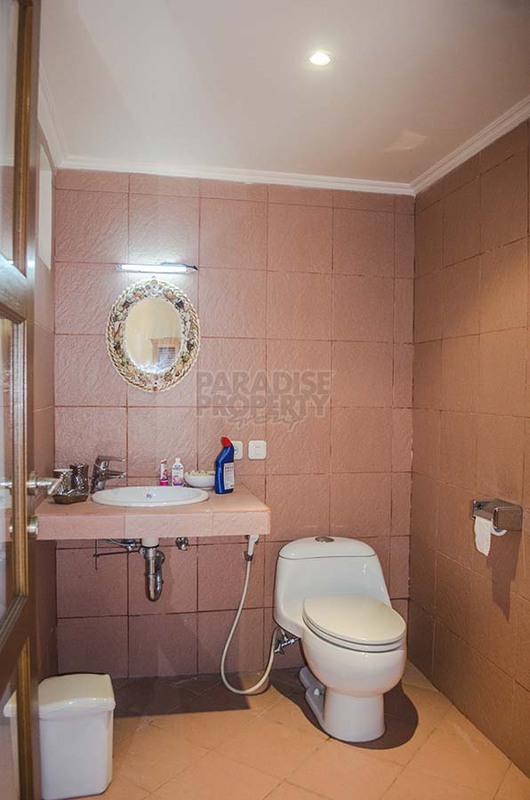 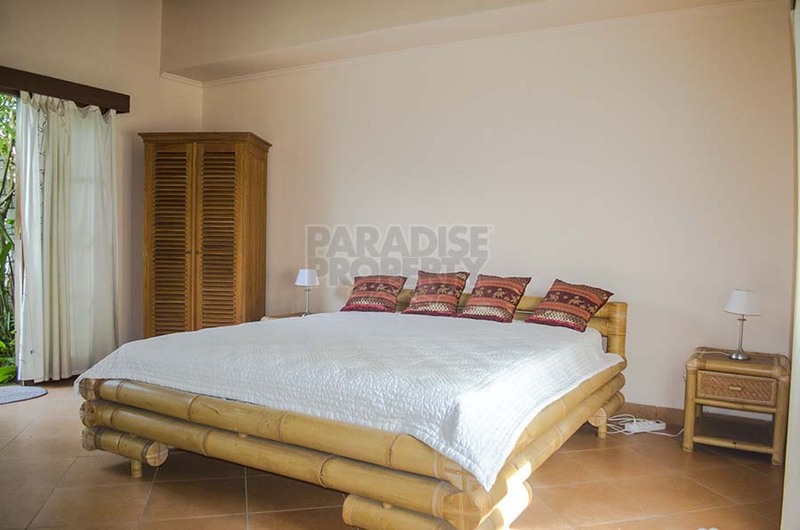 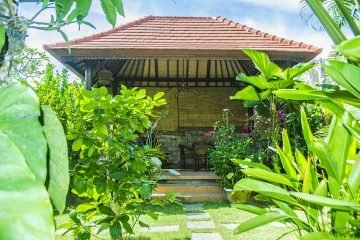 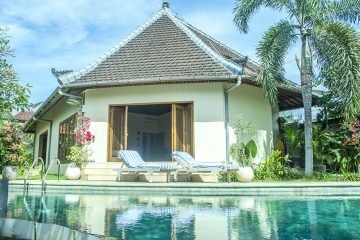 There is also an independent area for the staff and a gudang (storage room), complete with equipment to maintain the landscaped garden and the villa. 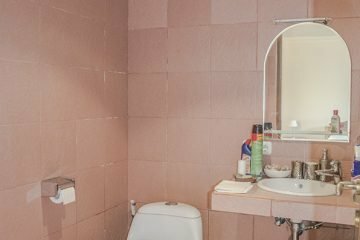 All sanitary fixtures and other equipment are european standard and Grohe branded. Satellite TV and WIFI are available throughout the property.